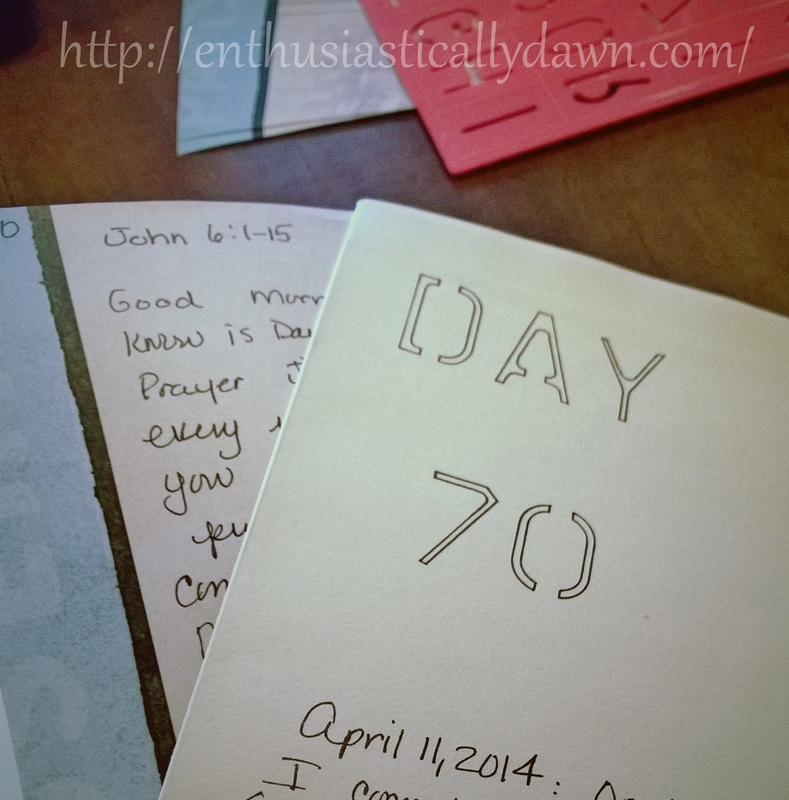 Friends, this past Friday was the 7oth day of our journey of prayer together using the Beth Moore Whispers of Hope devotional. I believe these 10 weeks leading up to Easter could not have been better spent than in strengthening my own prayer life and intimacy with the Lord. It was my one desire at the onset. I am still amazed and processing how blessed it feels to have followed through on this commitment to God and to you! Thank you so much for journeying and keeping me accountable, touching base and praying for me.